So, sit back and relax, take a few moments to yourself and check out some of the best tech comics around. The PC Weenies covers tech, engineering, IT and software development (in other words: a wide array of tech geekery) in an original and very funny way. Not to mention that it’s beautifully drawn as well. Read more of The PC Weenies. By Brad Fitzpatrick and Chris Pirillo. 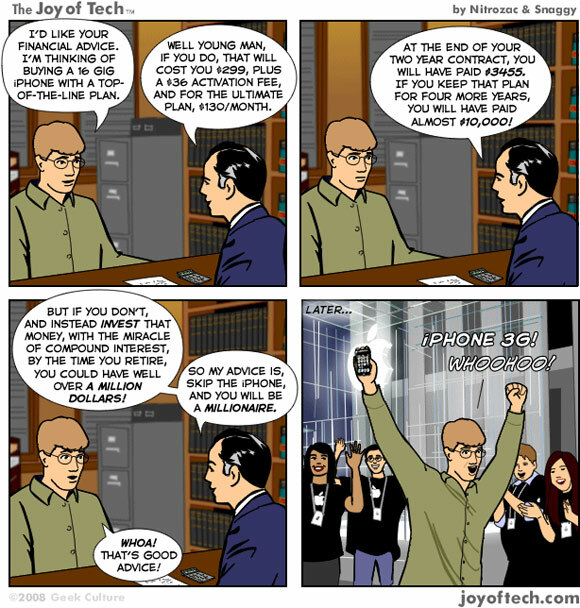 User Friendly is pure geek humor guaranteed to make you smile. It’s been featured in many computer magazines and websites around the world. Read more of User Friendly. 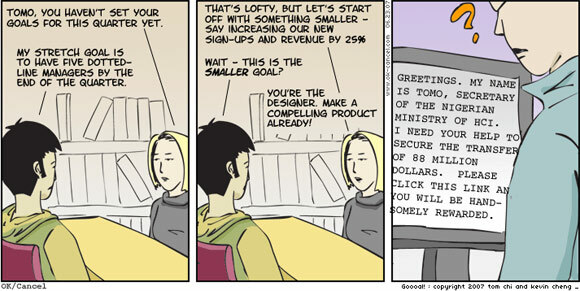 Kopozky is a quality comic about the everyday life in a web design agency, featuring the archetypal boss, administrator, copywriter, designer, developer, etc. It hasn’t been updated for a while now, but there’s plenty of fun to be found in the archive. Geek and Poke is full to the brim with satirical observations of the IT industry and general Web trends. Read more of Geek and Poke. By Kevin Cheng and Tom Chi. OK/Cancel focuses on issues related to usability and interface design, and makes fun of everything from usability specialists, interaction designers, industrial designers, and more. It hasn’t been updated in a while, but there’s a big archive. The Joy of Tech follows the latest tech trends with its own strangely appealing, almost instruction manual-like comic strips. Funny stuff! Read more of The Joy of Tech. Wait, here are 7 more funny tech comics! Here are some other great comics you might also like to check out that definitely fall within the tech geek category. InkTank by Barry T. Smith. Lots of IT-related fun. Penny Arcade by Mike Krahulik and Jerry Holkins. One of the all-time great web comics. Mostly focused on gaming, but there is plenty of general geekery in there as well. Comics by Randy Glasbergen. This is not a regular web comic, but there’s a big archive with IT-related comic strips that are really funny. Help Desk by Christopher B. Wright. 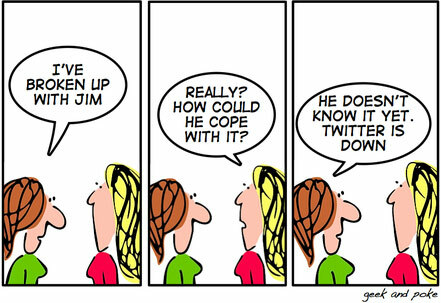 Fun perspectives on tech and above all, tech support. One of the first web comics (it started in 1996). Bug Bash by Hans Bjordahl. Can software development be funny? Yes it can! We’re sure to have missed some good ones, so if you know of other funny and geeky tech comics, please share! You just can’t make list of tech comics without http://xkcd.com … it’s like enumerating fractals and leaving out the Mandelbrot set!